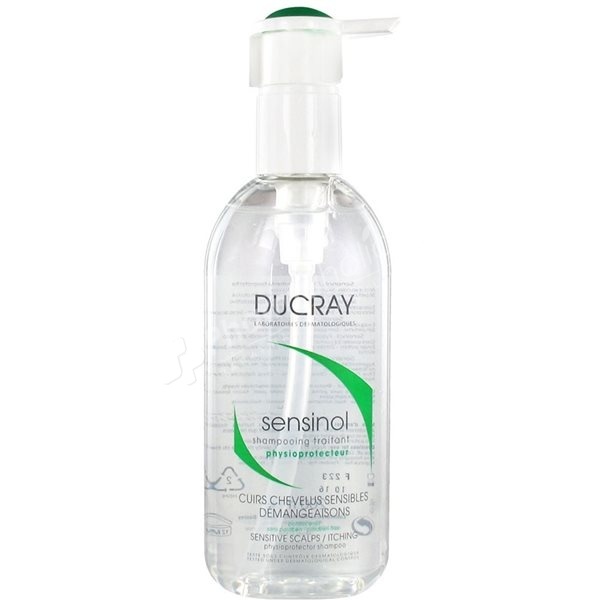 This shampoo is gentle and soothing and calms the most sensitive scalps. Its high-safety, hypoallergenic formula soothes itching after the first use and brings immediate comfort. Apply to damp hair, delicately massage and rinse off. Aqua, Sodium Laureth Sulfate, Zinc Coceth Sulfate, Ceteareth-60 Myristyl Glycol, Laureth-9, Coco-Glucoside, 1.2-Hexanediol,Caprylyl Glycol, Citric Acid, Disodium EDTA, Hydrxoxypropyl Guar Hydroxypropyltrimonium CHloride, Sodium Chloride, Sodium Hydroxide.